Nullarbor Couch is the perfect choice for a manicured lawn that stands out from the crowd. It will give long lasting performance in full sun areas. Nullarbor Couch Turf – the perfect choice for work, rest and play. 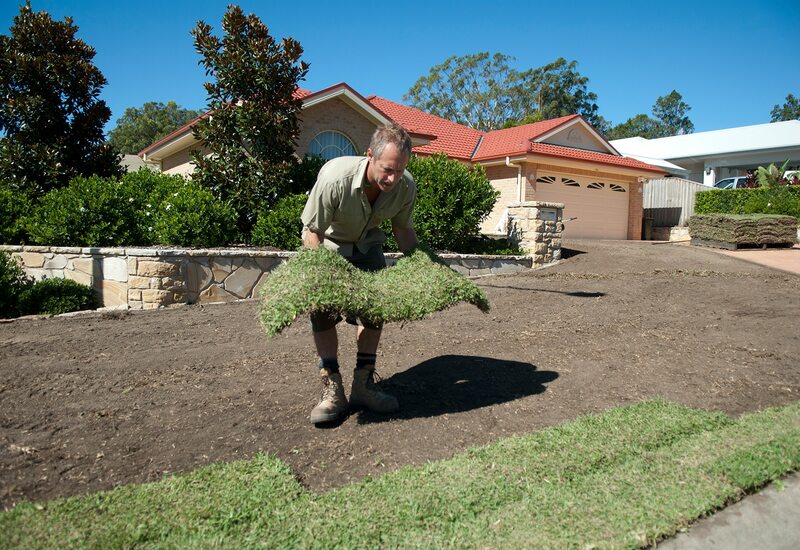 Choose our Couch Grass to produce a manicured looking lawn that stands out. Nullarbor Couch will give long lasting performance in full sun areas. It is widely used because it makes a good environmentally friendly surface for your yard, playing field or parkland area when frequently mowed every 5-7 days in summer. 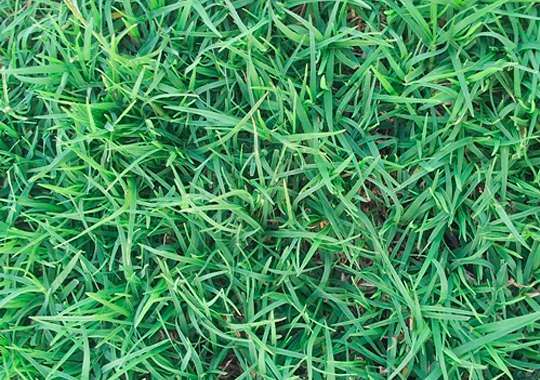 Couch grass produces a very dense turf that is an attractive luscious green colour. Nullarbor Couch has been researched, evaluated and trialled for the past 20 years. You should buy Nullarbor Couch for places in full sun, as it requires at least 5-6 hrs sunlight per day. Like most couch grasses Nullarbor Couch will require frequent mowing in the summer and can invade garden beds with its deep subterranean runners. Because couch thatches up more quickly than other lawn varieties, it will require vertimowing or de-thatching from time to time. But because of it’s lateral growth habit, Couch can be mown much lower than other varieties. This will also help to keep thatch at bay. When you have a Couch lawn, it can be prone to weed and pest problems, so you will need to keep on top of these with the right sprays and other control measures. Like all varieties, couch will enjoy being watered every few weeks in summer. But it is a very drought tolerant lawn, so it should not require as much as others like kikuyu. 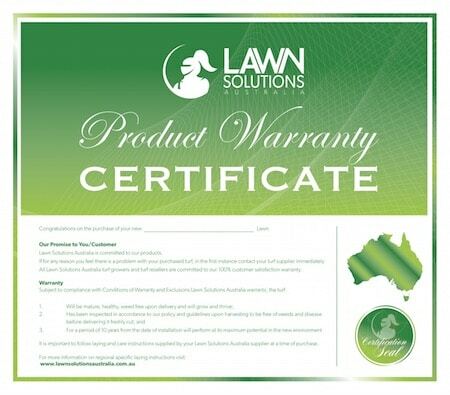 Apply a Lawn Solutions Australia recommended fertiliser 2-3 times per year to maintain a dense vigorous turf sward. Otherwise, Nullarbor Couch maintenance requirements (pests, diseases, etc.) are relatively low. It is best mown at about 15-25 mm height. Guaranteed next day delivery across Greater Sydney on orders placed before 10am! Our complete guide to installing your turf from measuring & preparing, to laying & caring for your new lawn. 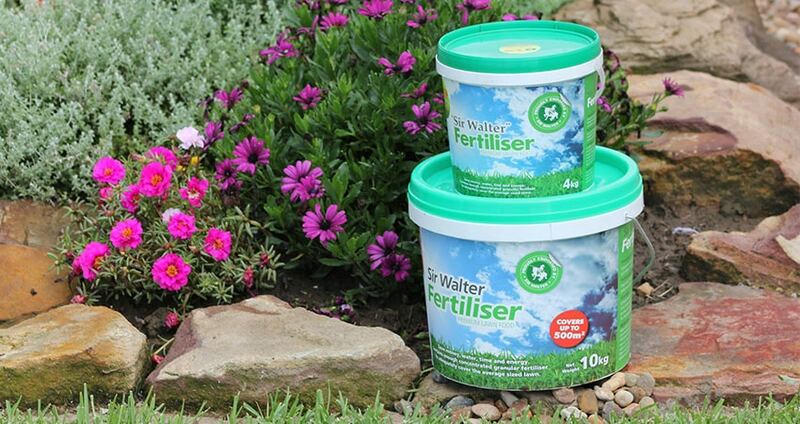 We highly recommend that you purchase fertiliser with your new lawn, to give it the boost it needs to establish. Buy now! Australia's no.1 lawn choice, Sir Walter Buffalo turf is hard-wearing, drought & shade tolerant, with a high resistance to weeds & pests. Learn more. This premium fertiliser is designed for application under new turf. There’s nothing which beats Sir Launcher to give it the best possible kickstart. Learn more. Sir Walter Fertiliser will deliver all lawn varieties the essential nutrients it needs to look great year round, and recover well. Available in two convenient sizes. Learn more. A proven performer in most Australian climates, Eureka Kikuyu is a vigorous grower that loves a full sun location and will tolerate a wide range of conditions. Learn more.